Alison & Alan look forward to welcoming you to Lyndale Guest House where we offer a relaxed atmosphere and outstanding hospitality. 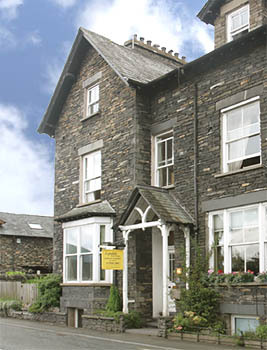 A traditionally built Victorian house, Lyndale is situated just 5 minutes walk from Ambleside town center and a 5 minute walk from Waterhead on the shores of Windermere. Various walking routes are available from the door. 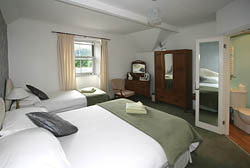 The accommodation is spacious and furnished and decorated to a high standard. We offer full English breakfasts or lighter alternatives. Our menu includes buffet starters with a choice of cereals, juices and fruit, a traditional breakfast with extras, vegetarian breakfast. 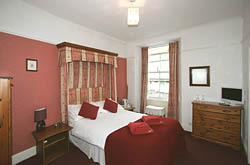 We have six guest bedrooms, two double en-suite rooms (one of which is a super king sized bed), two family en-suite rooms (one with a double and two single beds which can also be used as a en-suite triple and one room with a double and a single bed which can also be used as a twin en-suite room). 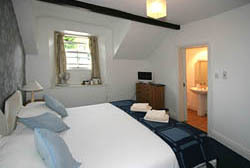 We also have two single rooms each with their own private bathrooms.Cots are available on request. 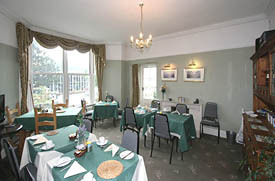 All rooms have tea and coffee making facilities, colour TV and hairdryers.